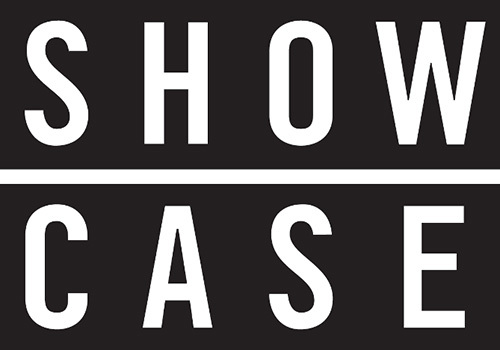 Showcase is a Canadian specialty channel owned by Shaw Media which deals primarily in scripted television series and films, well known in its early years for featuring unconventional and often risqué programming. From the beginning, Showcase has aired frequent repeats of Canadian series, with the lineup changing from year to year, along with other foreign series and independent films. It's known for carrying numerous TV series from American cable channels such as TNT and Syfy. In recent years, the channel has also increasingly aired second window repeats of both premium and network television series (the latter primarily sourced from its sister television network, Global). 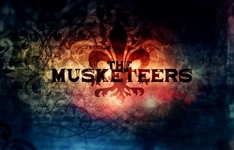 Showcase has also aired first-run Canadian series, dubbed "Showcase Originals". In the past, these have included Paradise Falls, KinK and Naked Josh. Another of these shows, the low-budget Trailer Park Boys became a bona fide national phenomenon, spawning DVDs, merchandising tie-ins, and two feature films (Trailer Park Boys: The Movie and Trailer Park Boys: Countdown to Liquor Day). The success of Trailer Park Boys led to the increasing prominence of edgy and risqué programming on Showcase (which at the time used the tagline "Television Without Borders"), including a block consisting entirely of its eroticism-themed shows known as Fridays Without Borders. Summary: Set in 17th century Paris, this is a contemporary take on the story about a group of soldiers and bodyguards assigned to protect King and Country. Summary: Jessica King is a veteran police officer who gets promoted to head of the Major Crimes Task Force in Toronto after her predecessor has a breakdown.